We all know very well that the tech giant Google has its own line of smartphones, which is known as Pixel. Currently, we have seen two versions of these devices since the name was released. In the past, the tech giant Google line was known as Nexus. 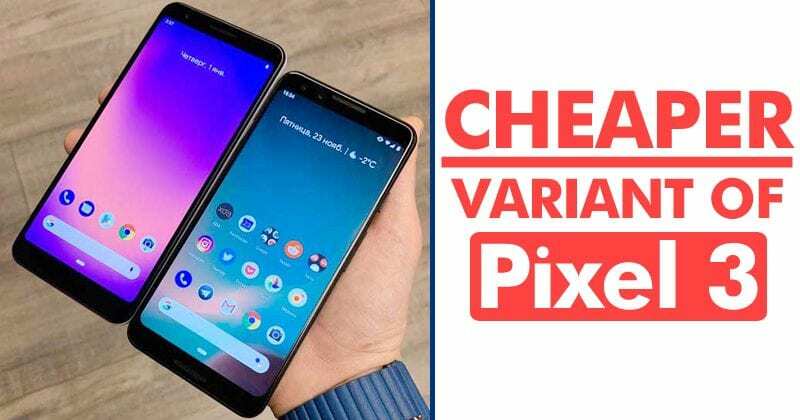 But, now according to the latest reports, the tech giant Google to launch a cheaper version of Pixel 3 smartphone which will simply dominate the smartphone market with its never seen features. At the time, when the tech giant Google presented its new Google Pixel 3 they also rumored the release of a cheap version of the new Pixel 3, of course, I am talking about the Pixel 3 Lite. 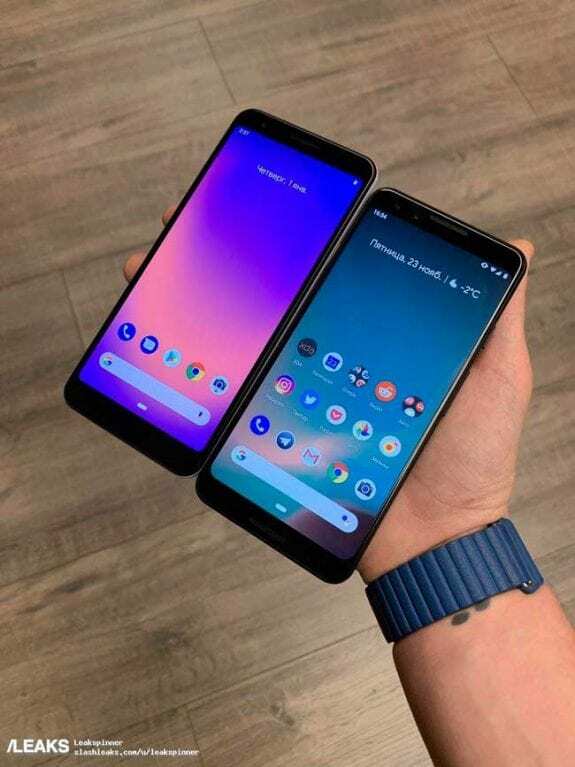 However, now a leaked image appeared that simply comparing the size of Google Pixel 3 Lite with the tech giant Google’s well-known flagship smartphone, of course, Google Pixel 3, which is also the smallest model that was presented in the month of October 2019. As we all know very well that just a few days ago, photos of the new Google Pixel 3 Lite have been leaked, along with its first features, and they have not caused much fury among the fans of the tech giant Google’s smartphones, as everything indicates that it will not be an economic model unlike its name states. 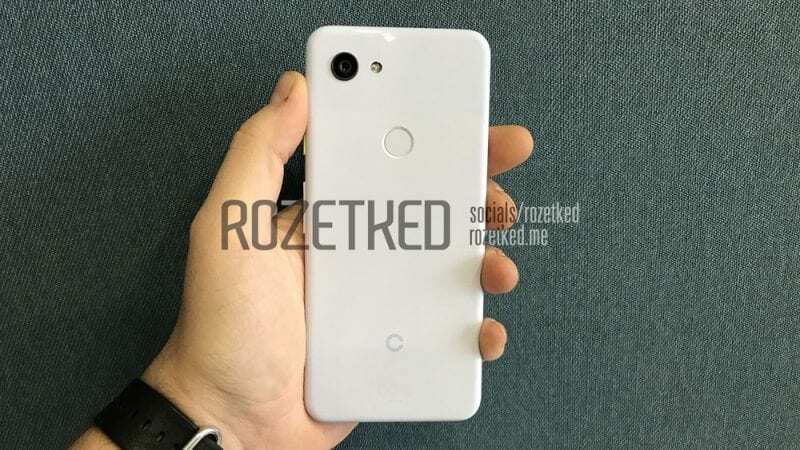 As we told just now that a few days ago, numerous images of the Google Pixel 3 Lite were leaked, showing in great detail about its appearance, both from the front and back and even on the sides of the device as well. But all these images only showed us the appearance of the new Pixel 3 Lite in the hands, and not how it would look compared to other models in the same range, something that undoubtedly clarifies much doubts about what will differentiate it from the other models of the tech giant Google. As in the above image you can clearly see the Google Pixel 3 Lite next to the Google Pixel 3. Apparently, we are facing two smartphones that are virtually identical in size. Although it seems that the screen of Google Pixel 3 is somewhat wider than the Lite version of the Pixel 3, of course, Google Pixel 3 Lite, may be due to some type of deformation in the image itself. The reality is that the tech giant Google’s Pixel 3 has a 5.5-inch screen with an aspect ratio of 18:9 and Full HD+ resolution. While now if we talk about the all-new Google Pixel 3 Lite then let me clarify that it would have an almost identical screen, with 5.56-inch and Full HD+ resolution. Moreover, the image shows that the tech giant Google’s flagship smartphone, of course, Google Pixel 3 has thinner upper and lower edges than the Lite version of the Pixel 3, which simply enhancing its looks and design. While now if we talk about the other key feature of this Lite version then let me clarify that it would come with the new Snapdragon 670 processor, which is one step below the Snapdragon 710. The RAM would remain 4GB and the storage of 32GB without the possibility of any expansion. While the camera would be 12.2 megapixels, and probably one of the highlights of this Pixel 3 Lite which will simply enhance the quality of images simply by enhancing the capabilities of photography software that the tech giant Google usually does. So, what do you think about this? Simply share all your views and thoughts in the comment section below.